All “our” shipyards will be present at the Cannes Yachting Festival (Sept. 11-16) and we will be there as well! Matthias Ebert will be happy to attend you – regardless if you are looking for a Galeon Motor Yacht, a Dufour Sailing Yacht or one of Fountaine Pajot’s sailing or motor catamarans, please contact him by e-mail or give him a call to make an appointment. As you can imagine, the French shipyards bring almost their whole fleets to this event on the French Riviera. 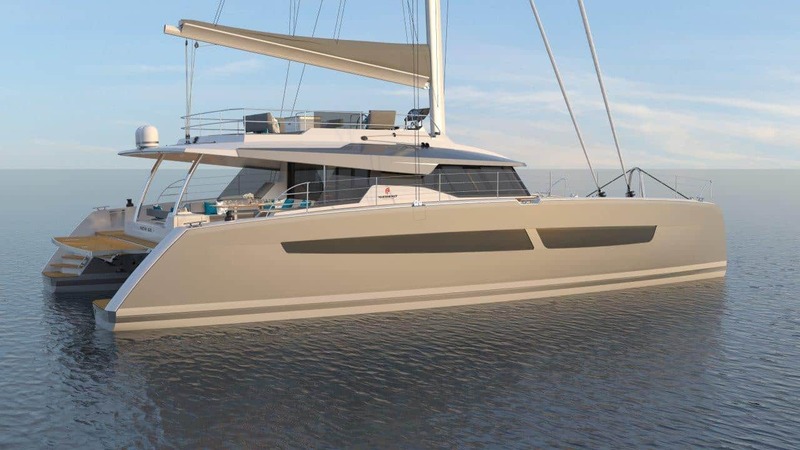 Among the highlights Cannes will see the premiere of the Fountaine Pajot’s flagship, the sailing catamaran NEW 67. As you might know, the Galeon Yachts range is enormous, out of which no less than six boats will travel to Cannes, the 360 FLY, 470 SKYDECK, 640 FLY, 650 SKYDECK, 420 FLY, 485 HTS.